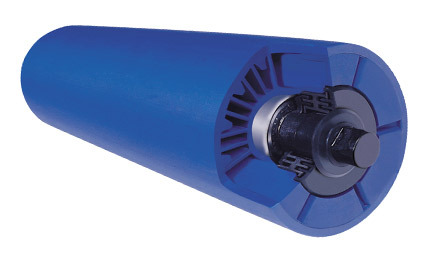 This new generation high density polyethylene (HDPE) roller is designed for the toughest applications. Due to its strengthened frame construction, King Roller can replace heavy duty steel rollers. King Rollers self-cleaning surface greatly reduces the risk of buildup from carryback material. 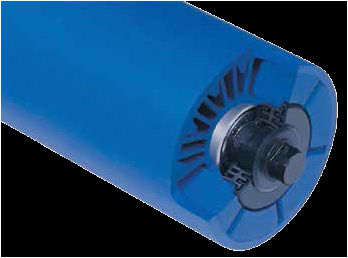 In todays world of ever-rising energy costs King Rollers lightweight yet robust design can help reduce belt tensions and power requirements - keeping your running costs down. Bearings NTN Type ZZ Rust resistant steel shield with hard surface coating for long bearing life service and minimal noise levels.